Trayvon Martin Video | Watch Videos dedicated to Trayvon Martin | Rapper Los Bad Boy MC Los Dedicates Song To Trayvon Martin Diddy urges fans to retweet link to rapper's 'Wit My Hoodie On' tribute track. The tragic shooting death of Trayvon Martin has led a number of prominent hip-hop artists to speak out. On last week's "RapFix Live," Nas, Bun B, Killer Mike and Prodigy all expressed their views on the Florida teen's death at the hands of neighborhood watchman George Zimmerman. 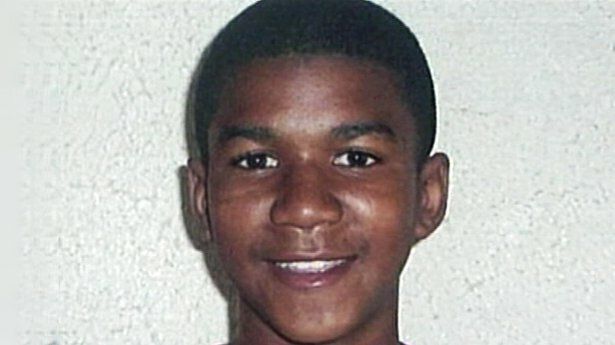 The discussion around Martin, who was wearing a hoodie when he was killed, has also led to protests, televised debates and songs dedicated to young Trayvon. The latest of such singles comes from Diddy signee Los. On Sunday night, the Bad Boy mogul tweeted the link to Los' "Wit My Hoodie On" and urged his followers to retweet it to the world.